This year our friends (and BikeCraft veterans) at Microcosm Publishing have taken over the reins and it’s sure to be one of the best ever. 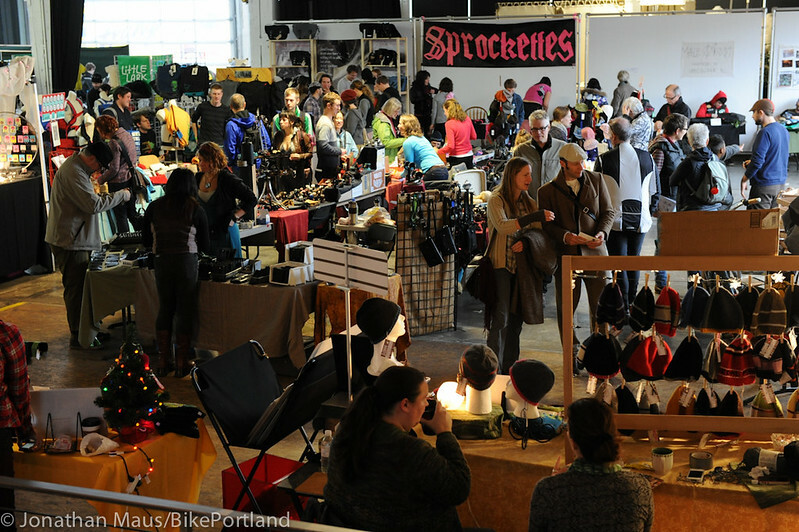 After a year on hiatus, Portland’s only bike-specific craft fair will ride again this December. 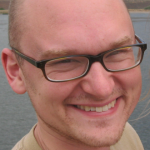 This year’s event happens the weekend of Dec. 15-17 at the Bike Farm, 1810 NE 1st Ave. just north of Broadway. 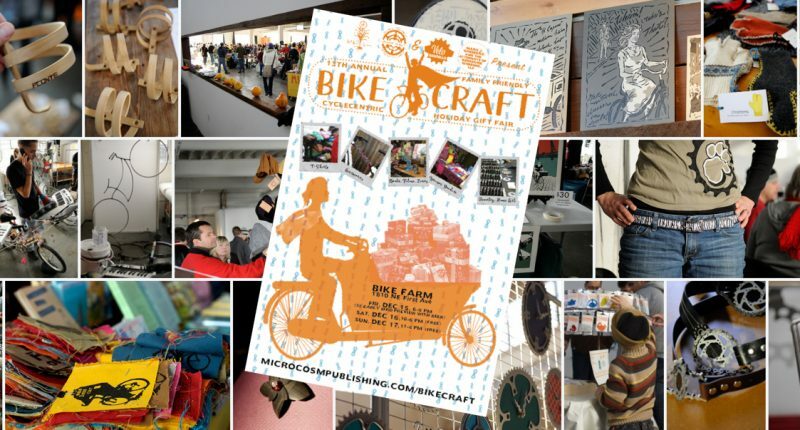 It’s free to attend Saturday and Sunday; this year there’ll also be a paid preview party on Friday night to benefit the Bike Farm’s mission (a cheap place to crank on your bike and/or learn how) and to let people “shop early in a festive but less busy setting,” Blue says.